In mid April, amidst open criticisms against Prime Minister Datuk Seri Najib Razak following the unveiling of the 1MDB scandal, DYMM Sultan of Pahang Sultan Ahmad Shah urged the people to support the Pekan Member of Parliament. 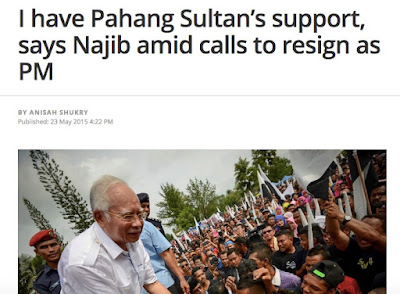 Slightly a month later, amidst growing calls for his resignation and further damning revelation of the multi-billion ringgit 1MDB scandal, Najib ignored prevailing public sentiments and re-emphasised that he enjoyed the full support of Sultan Ahmad Shah. 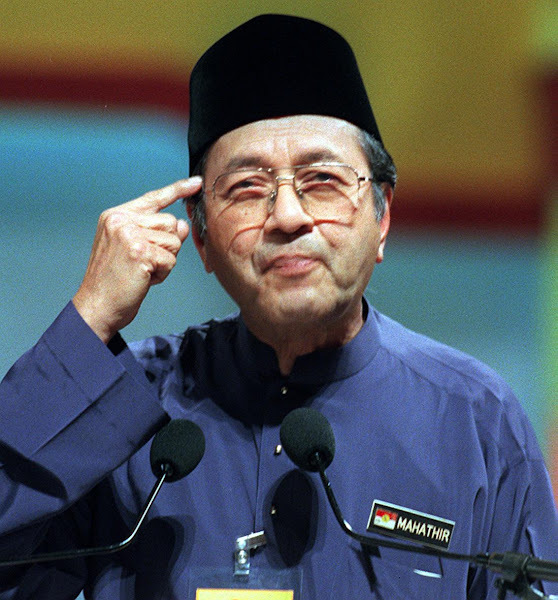 Some questioned the rationale behind DYMM Sultan Ahmad Shah's open endorsement of the illustrious Tun Abdul Razak's son and Najib's crowing of the support he enjoyed from the Pahang palace but the rest of us basically took it as signs of the Prime Minister's desperate political situation. 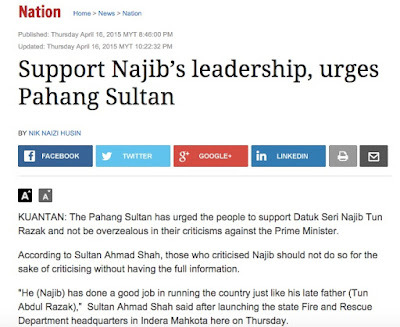 Then came the #Nothing2Hide shame last Friday, courtesy of Najib's able aides and advisors. 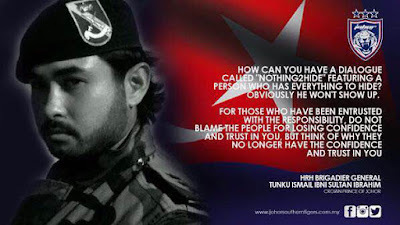 #Nothing2Hide became #Everything2Hide and drew a Royal rebuke from the Crown Prince of Johore HRH Brigadier General Tunku Ismail ibni Sultan Ibrahim. I believe TMJ's royal rebuke struck a chord with many a Malaysian, including those who have been strong supporters or rather sympatisers of the Prime Minister. A quick look at unadulterated figures and comments on social media alone would prove this widespread approval of the strong message from the Johore Palace. The Crown Prince captured many, particularly the idealistic younger generation, with his frank take on politicians and their repeated antics of taking the rakyat for a ride. On Friday the ride was called #Nothing2Hide. Did Najib learn the hard way, after Friday's royal rebuke, that 'playing' with the palace was a double-edged sword? Sources say that may not be the case. There are, they claim, renewed attempts to drag the Raja-Raja Melayu deeper into the current political turmoil as Najib's position as Prime Minister becomes increasingly untenable with each passing day. Some of his learned aides and advisors seem to be very keen in soliciting unanimous support from all nine Malay Rulers, via the Rulers Conference, to boost their boss' tainted imagine and waning support. It appears that almost all the Prime Minister's men now have their fingers pointed at others rather than to admit that the real issue is the unexplained 1MDB scandal and the missing BILLIONS of RINGGIT, kickback from IPPs included. 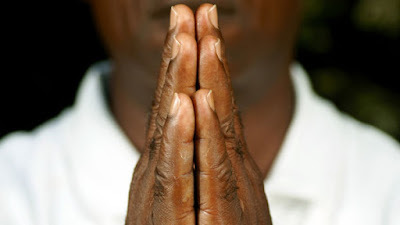 I hope common sense prevails among our politicians and their highly paid aides and advisors, including those expatriates who may not understand our culture and customs. The 238th Rulers Conference starts tomorrow in Istana Negara and DYMM Sultan Ahmad Shah the Sultan of Pahang is expected to chair the two-day conference. 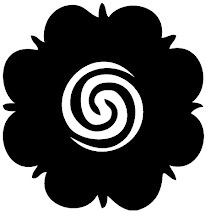 There has never been a true Malay warrior devoid of chivalry, with the exception of one particular species of Bogeysman frighter. Kami seluruh kluarga sokong DYAM TMJ!!! 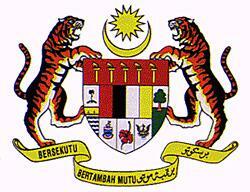 So now it seems that the Kings are drawn to the high stakes political scenario,..from the rakyat,.politicians and all the way up the Palace,..i must say this is a brilliant masterstroke to move all the pieces together while theyre getting stronger,..after Penang and Selangor whose next i wonder,.. 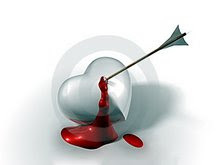 Waiting for the Knight to make its moves,..
Rulers should be above politics. They should be impartial and be seen as impartial. The current development of dragging the rulers to the mud isn't helping the situation. Hope common sense prevail. “They say even death can't cure an idiot. Setidak2 pun TMJ wakili golongan muda.. 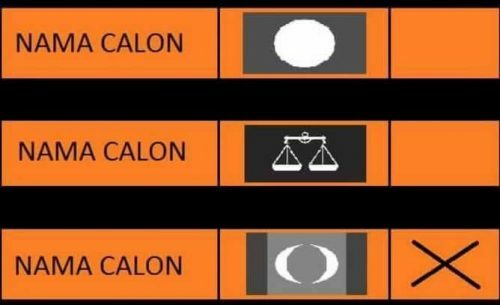 Fully agreed that rulers are above politics... and I really like that photo of "ampun' deference. Good on you Bro! not so long after HH sultan of pahang spoke in favour of najib, salleh said keruak recently said that we should restore the powers that HRH Agong originally had prior to the 1990s. i may be looking at it a bit far-fetched, but are the events connected? could it be that najib is so desperate that he's looking to trade anything for his own survival? As a sabahan myself, i have no respect for salleh keruak. We in sabah never like this fellow except some but not all within his constituency. Sirs, the socio-political situation of Malaysia is in a precarious position due to Mr. Najib's continued presumption over the investigative proceedings into the 1MDB scandal, of which he is directly in charge and therefore answerable. We are greatly concerned that the ordinary channels of justice and governmental administration may have been deprived of its rightful and proper functionality as a result of Mr. Najib's thorough involvement in the 1MDB scandal - even his own cabinet ministers are unaware of his secret business dealings. As citizens of this great country would be grieved, if owing to Mr. Najib's unstinting initiatives to cover up the misappropriation of billions of ringgit of the national treasury, some how and by some unfortunate means, that the present turmoil in the political economy of Malaysia might enervate certain groups or parties with less than noble intentions to rise and challenge the constitutional rights and responsibilities of our Protector Sultans - may Allah forgive our faults and have mercy upon our country. Thus, it is with humility that we implore you all Sirs, our Sultans, to conduct a Royal Commission to investigate into and clarify the nature of the great 1MDB scandal that threatens the continued well-being of our beloved Malaysia. That should be a benchmark on royal conduct. Najib must go... His financial record are abysmal, even in pak lah's reign of sleepiness, we were not hit with so many money-sucking laws, taxes or what not... And as a sabahan my self, please take note that what Salleh keruak has said doesn't reflect the sabahan's opinion as a whole... Salleh is in dearth of attention from the press. So if if you want to be in tv3 suku, you have to kiss a certain human's behind, so to speak. We in Sabah did not pay heed to what he said, (maybe some do) because to us he is a washout has been, who is trying too hard to become relevant in this era... As far as I know, he's the only sabahan who are criticising our beloved tun m in the open. 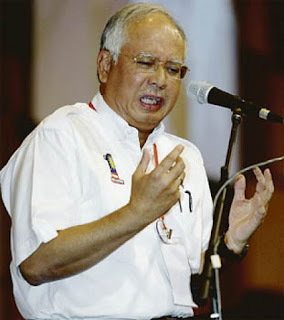 And the overall sabahans despised him for what he have done. Ask anyone in Sabah about Gst and I'm pretty sure that 9 out of 10 will curse that tax. While perhaps that 1 person will try to defend it because they are afraid of the POTAto Act. 'Nuff said.